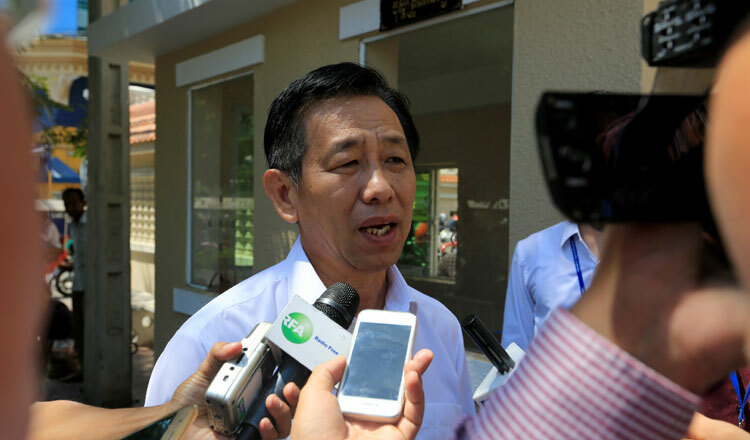 Government lawyer Ky Tech yesterday revealed that Prime Minister Hun Sen has filed a lawsuit against former opposition member Sar Chandeth over social media condemnation of the government. Mr Tech said the lawsuit was filed at Phnom Penh Municipal Court yesterday. “I have 32 pages of evidence extracted from Sar Chandeth’s Facebook page as proof for the court to check and decide,” Mr Tech added, noting that Mr Chandeth should be convicted and made to pay $1 million in compensation to Mr Hun Sen. In a March 10 post, Mr Chandeth wrote on his Facebook page that Mr Hun Sen could die. “This year, Hun Sen could have his head cut off,” he said. 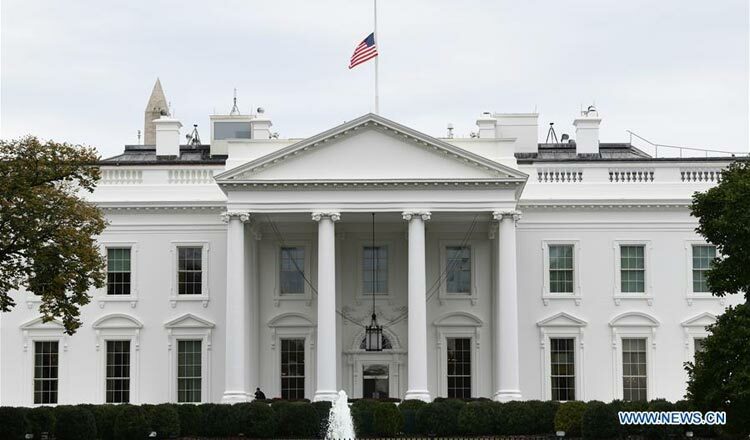 Mr Chandeth also said that based on astrological predictions, Mr Hun Sen will face “eight political storms”, including the suspension of Cambodia’s Everything-but-arms trade scheme access and the review of the Kingdom’s General System of Preferences that it receives from the United States. 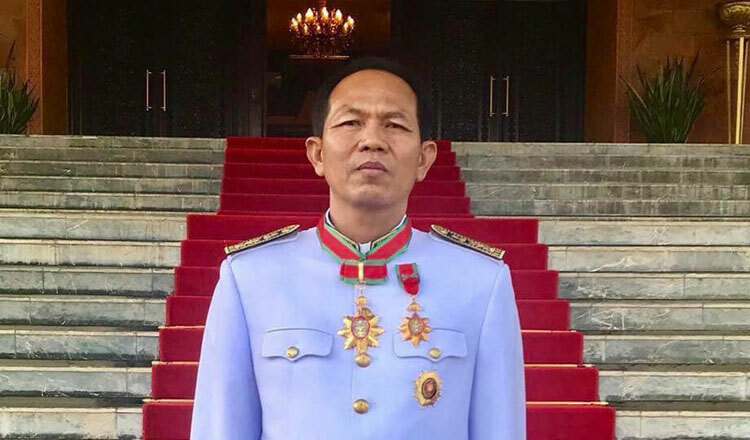 In the same post, Mr Chandeth, who claims to be in Canada, supported the international community’s condemnation of rights violations in the Kingdom and speculated of internal CPP conflict and Mr Hun Sen’s ailing health. Mr Chandeth did not respond to requests for comment over the matter. During a meeting with garment workers in Koh Kong province last week, Mr Hun Sen said that his lawyers are considering a total of 32 lawsuits against former opposition members, including Sam Rainsy, over insults and defamation.